We stopped in here on our way to Montana due to our vehicle breaking down. 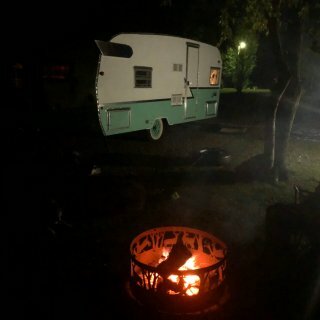 Ended up staying 2 nights and all I can say is so happy we broke down here! Owners are SUPER friendly and helpful and the park is like an oasis! Beautifully kept, nice level pull thrus and they are dog lovers which was great for us as we had 3 with us!!!! Would go back in a heartbeat!!! 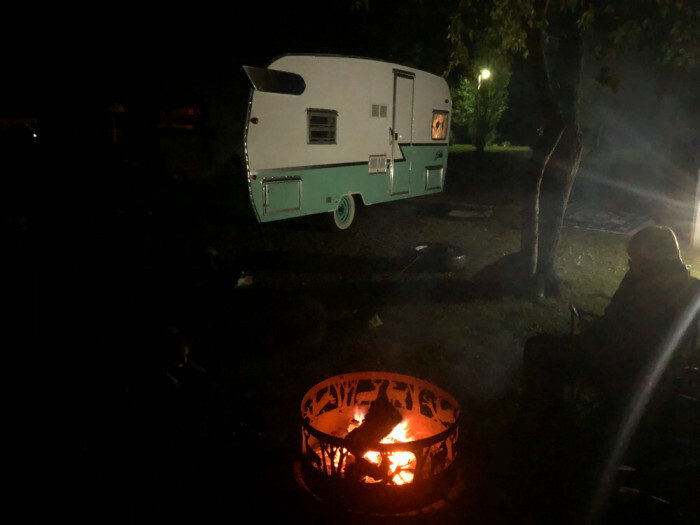 We camped at Dakota Sunsets RV Park and Campground in a Travel Trailer.